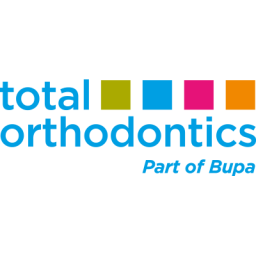 At Total Orthodontics, we are teeth straightening experts. We have a passion for creating confident smiles and have been providing NHS and private orthodontic care across the UK since 2000. All of our clinicians have undergone dedicated orthodontic training, meaning we're completely focused on giving our patients beautifully straight teeth.